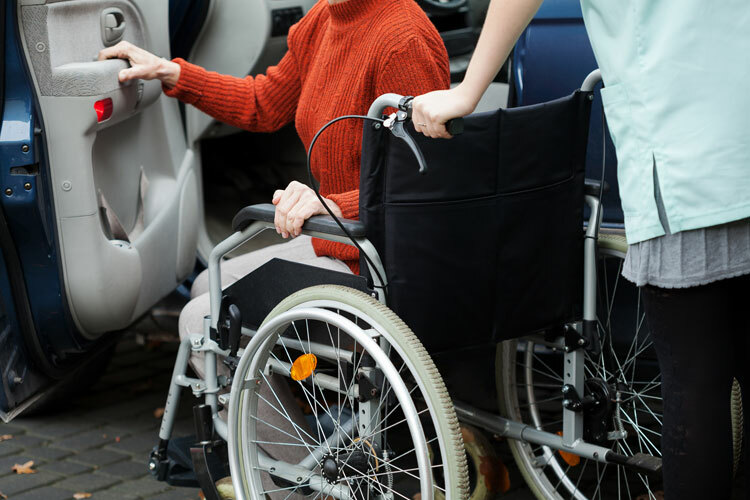 The Lifescape Transportation Program is a subspecialty of the Senior Choice program. The program provides door-to-door personal and group transportation services for older adults and their caregivers residing in Rockford, Loves Park, Machesney Park, and Cherry Valley, Illinois to medical appointments, grocery shopping, community activities, and other community businesses and services. Participants are connected with a caseworker who specializes in transportation services that assists them in meeting their transportation needs. In addition, Lifescape provides Para Transit Tickets to older adults who are unable to utilize our service due to limitations. All transportation services are free of charge. Donations are accepted. The suggested donation is $2 for each one-way trip or $4 round trip. Contact our Transportation Coordinator to find out more at 815-963-1609 or email transportationservices@lifescapeservices.org.